I confirm that the information provided is true and accurate. I agreed to the terms & conditions of al-amanah Hajj & Umrah ltd.
Hajj & Umrah is not a Vacation! 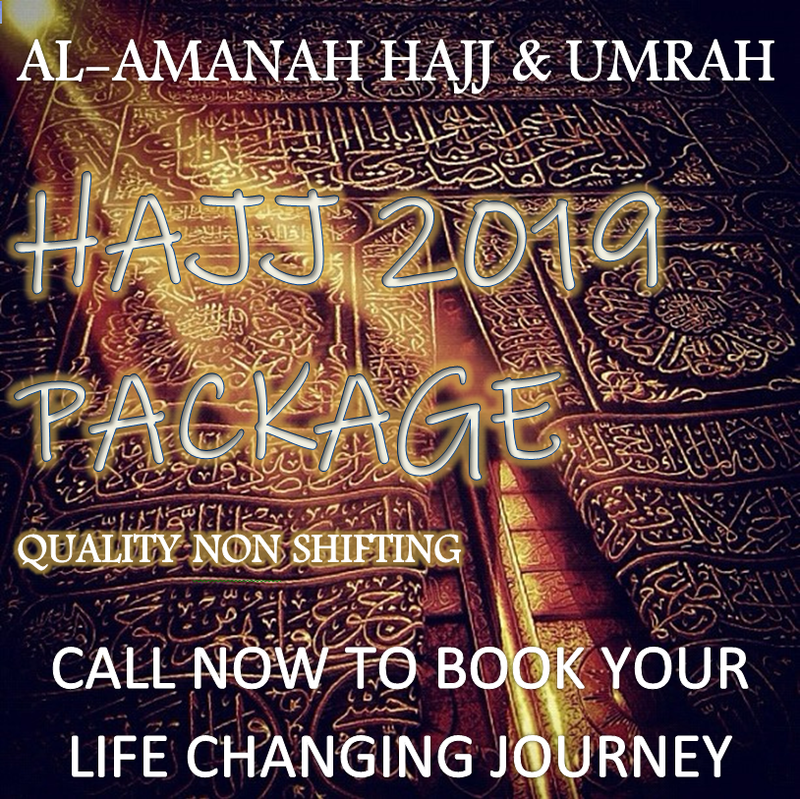 "Going to Hajj & Umrah" seeking Allah’s satisfaction by leaving behind your regular lifestyle and putting up with discomfort for the sake of Allah! It is vital that you do your homework on the package that you select for both Hajj & Umrah. Our team will give only honest information regarding the packages. All packages calculations are based on Saudi Riyals. Should there be a decrease in Saudi Riyal at the time of payment you will be liable to pay the difference. All bookings are subject to availability & confirmation. Also subject to change without prior notice. The hotel ratings are stated by Ministry of Tourism and Saudi standard and NOT international standard. It is the pilgrims responsibility to ensure that all the correct documents are provided for visa process. We accept no responsibility for refusal of visa. Once electronic number has been applied on your behalf you will be liable for payment. Please ensure you are aware of the baggage allowance prior to travel. Your luggage is your responsibility throughout the journey. Liquids over 100 ml are not allowed in hand luggage please ensure these are checked in. For Umrah pilgrims the system has changed and most pilgrims are being processed at the Hajj terminal (expect British Airways & Saudi Airlines). You will be asked to remain on board and then taken to the Hajj terminal via coach. The process through Hajj terminal is not the best management by the concerned departments and is beyond our control. We will however try to do our best in trying to make it as quick and simple as possible. Please be in mind the process can take anything up to 5 hours or more. Upon arrival to Jeddah airport please purchase a Saudi SIM this will be registered under your name. We request you to contact Brother Aftab our (Saudi manager) as soon as you can. Your visa and transport is arranged through Dar al Eiman and the representative will be outside at the entrance of the terminal. Once you have completed immigration, baggage reclaim and customs you will need to ask for Dar Al Eiman representative or simply show the wrist bands that have been provided to you. Please ensure you collect wrist bands with your passports and wear these throughout your journey especially at airport on arrival. Company reps are not allowed into the terminal by ministry of Hajj. Please prepare yourself for processing time of approximately 8-12 hrs or more. You should carry all your medications in hand luggage along with prescription and ensure you take with you dry snacks. Use the baggage tags provided for identification purpose. When loading and unloading to and from bus or taxi, be sure to check your baggage. Take pounds instead of traveler’s cheque. You can exchange pounds anywhere in Saudi Arabia. Upon arrival at the airport in Saudi Arabia the process from arrival to setting off to Makkah Residence (Hotels or Standard building accommodation) can take from 8 - 12 hours on average but in some cases can take more than 12 hours. Alamanah Hajj & Umrah does not have a say in the transportation provided by Hajj Ministry or control over the condition of the busses provided by Hajj Ministry. Please prepare to split from your family at any point of transfers during Hajj and you may not be accommodated on seats. Alamanah Hajj & Umrah will not provide transportation from Mina Tents to Jamarat for Rammi during all 3 days of Tashreeq (10, 11 and 12 ZulHijjah) Transportation for Tawaf-al-Ifadah (Tawafi Ziyarat) from Mina Tents to Haram and back to Mina Tents will not be provided. You must provide us with full details of the disability and severe medical condition before we confirm your booking so that we can try to advise you as to the suitability of your chosen arrangements. 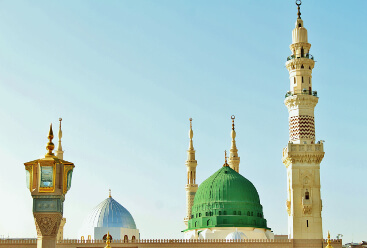 The Hajj dates and package itinerary are subject to hijri calendar(lunar calendar). All hotel bookings during Hajj season are based on hijri dates. Depending on moon sighting there could be change in itinerary. Any package that includes food is complimentary. We source out to outside catering. There is a possibility of delay in arrival of food and on certain days like 06th/07th & 12th Dhul Hija food may not arrive at all. Food menu will be determined by the majority of group. Any shuttle service provided from aziziya accommodation to haraam for shifting Hajj package will be subject to timings and subject to number of pilgrims attending (minimum 10 Hujaj ). Shuttle service will not be provided on 7th of Zhul Hijja due to departure preparation for the First Hajj day to Mina Shuttle Service is subject to change without prior notice. The Prophet, sallallaahu 'alayhi wa sallam, also said: “Whoever performs Hajj and does not engage in sexual relations nor acts sinfully, he will return (after Hajj free from all sins) like (he was) the day his mother gave birth to him. Hajj is [during] well-known months, so whoever has made Hajj obligatory upon himself therein [by entering the state of ihram], there is [to be for him] no sexual relations and no disobedience and no disputing during Hajj. UK leading approved & accredited, experienced, devoted and transparent Hajj & Umrah services providers. 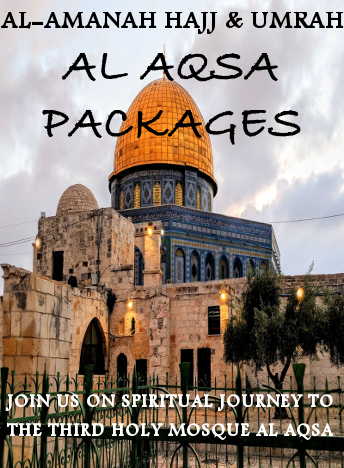 Specialist in Bespoke Umrah packages. As a Ministry approved agent we process your visas without any third party. Get information about all Saudi Embassy requirements here with easy to understand illustrations. Get useful tips on health and prevention. Take advantage of information on best management for illnesses during your life changing journey. Information on mode of transportation we offer to reach your destination. Select from worlds leading airlines and ground transport to make your journey comfortable. 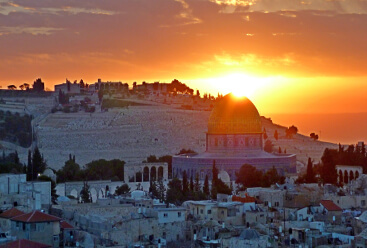 Learn about the history of the two holy cities and there surroundings. Visit places of interest and know there importance. experience the seen and unseen refresh your iman. Get prepare yourself for this beautiful journey. Take full advantage of detailed step by step comprehensive information through videos, pictures and text according to Shariah. Always connected. We provide you the opportunity to feel you there when you desire. Be prepared. Find prayer timings here, which provides you the plan to perform your Fard Ibadah on time and know what to pack according to weather. Time will never stand still and those moments that bring us such joy become memories in an instant. Relive those moments with us. We had a great time Alhamdolilah this year in Ramadan. I would highly recommend to all people who want to go for Ummrah. They provide a very professional service. Alhumdulilah very good group of brothers, took good care of us, very good experience going with them during Ramadan. Many thanks to Qari sahib and all team of Alamanah and the hujjaji group, it has been a pleasure meeting you all and may Allah accept our Hajj.